This ball of fluff looks like a child's stuffy, but he's a bit bigger the a toy stuffy. The Pomeranian is a bit quiet but not that much, but there good with children. 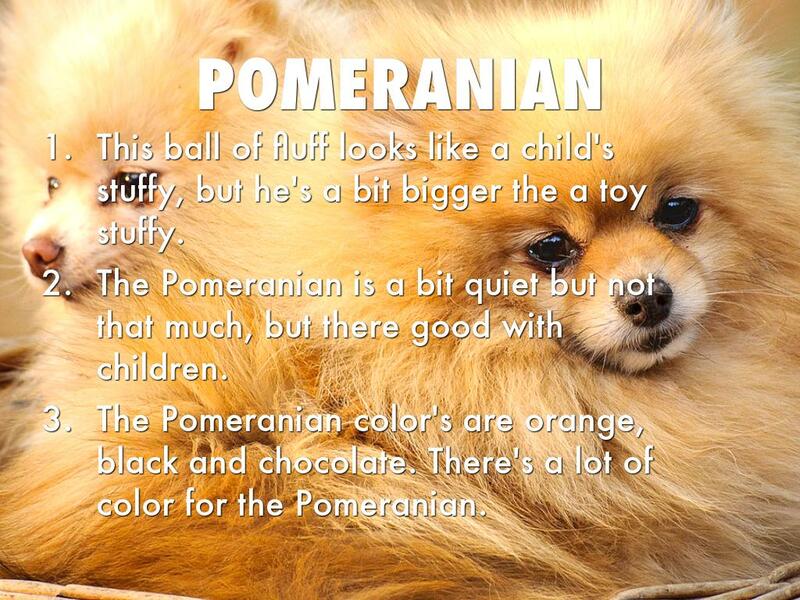 The Pomeranian color's are orange, black and chocolate. There's a lot of color for the Pomeranian. Pugs have a lot of attitude to other dogs, but they are excellent with children. 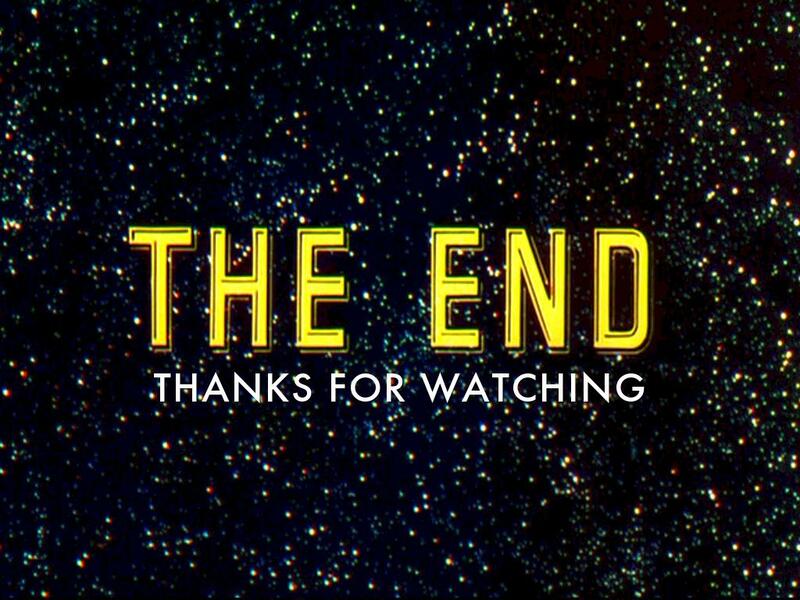 Be where of them snoring, snuffling, wheezing and snoring. 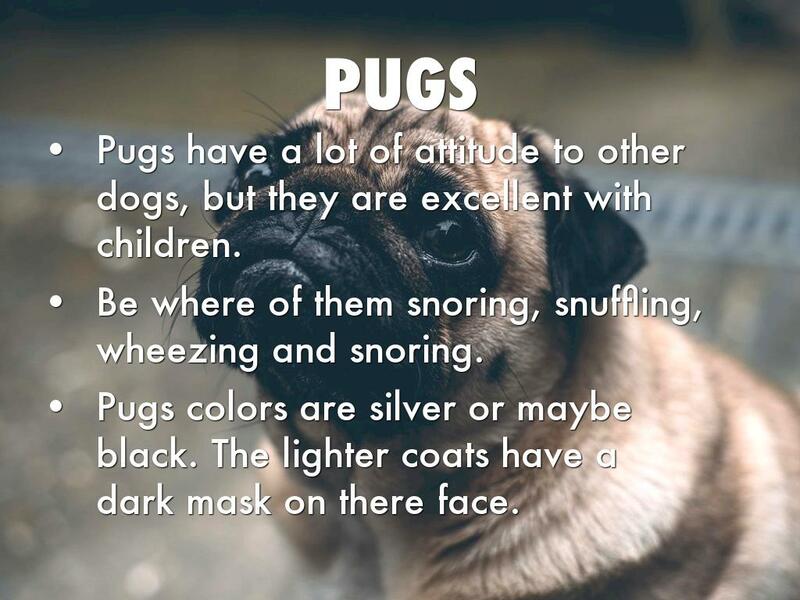 Pugs colors are silver or maybe black. The lighter coats have a dark mask on there face. 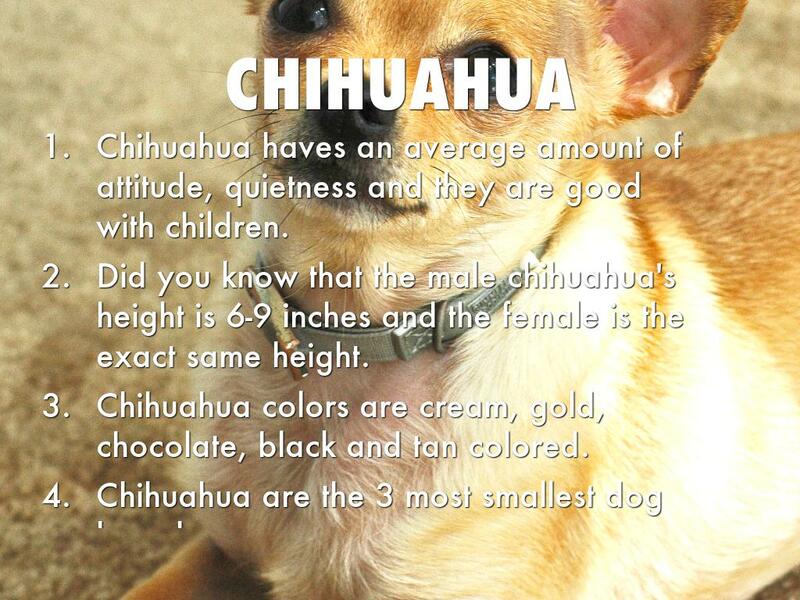 Chihuahua haves an average amount of attitude, quietness and they are good with children. 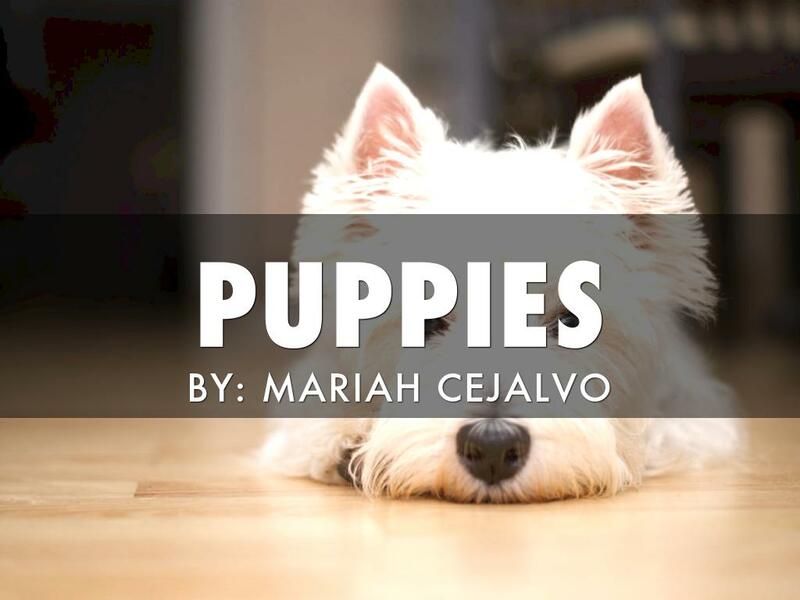 Did you know that the male chihuahua's height is 6-9 inches and the female is the exact same height. 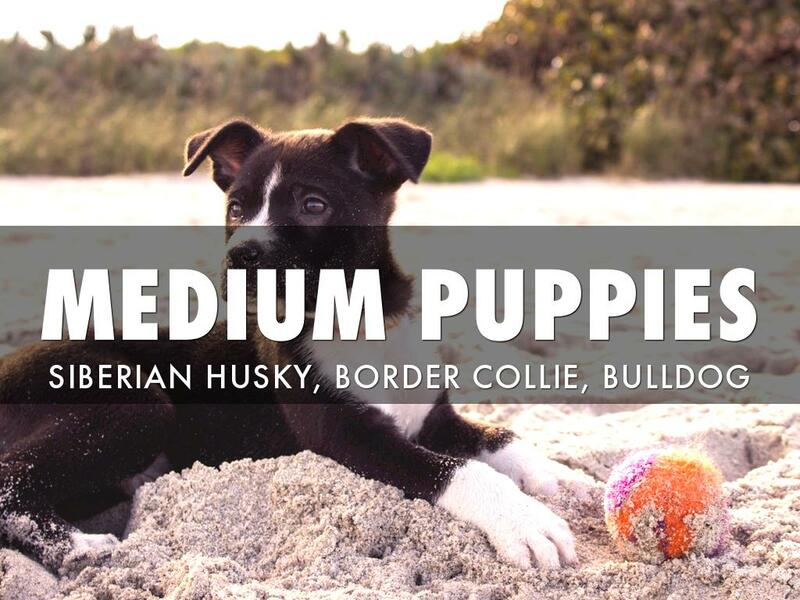 Chihuahua colors are cream, gold, chocolate, black and tan colored. 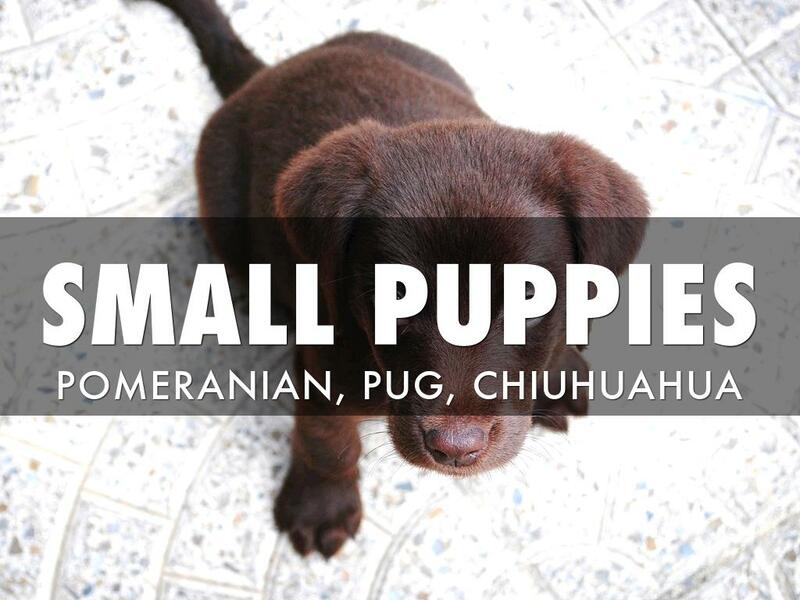 Chihuahua are the 3 most smallest dog bread. There attitude with other dogs is good, there not very quiet but there good with children. 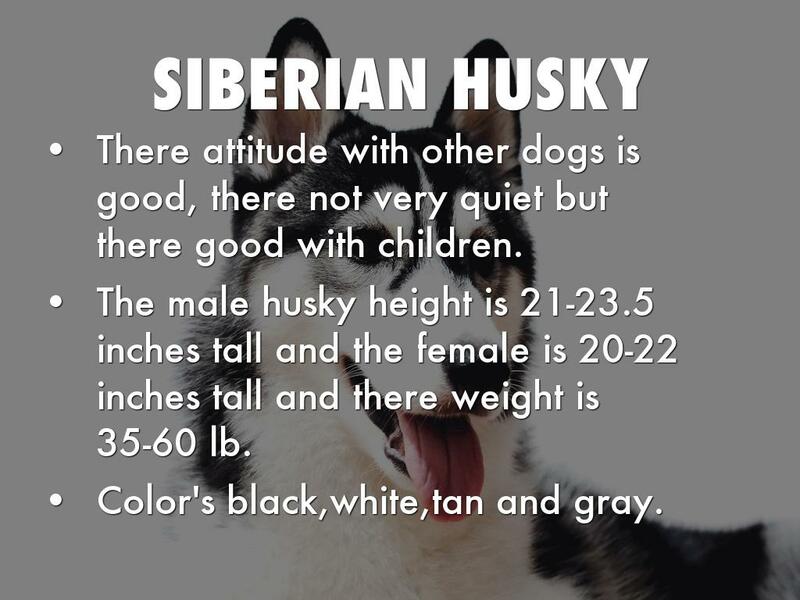 The male husky height is 21-23.5 inches tall and the female is 20-22 inches tall and there weight is 35-60 lb. The male height is 20-23 inches height and the female is 18-21 inches tall. They are kind of good with children and there not that quiet. 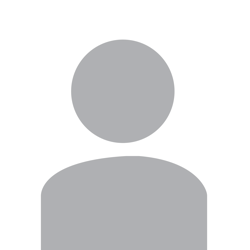 The most common colors are black and white mostly but some can be brown or red. 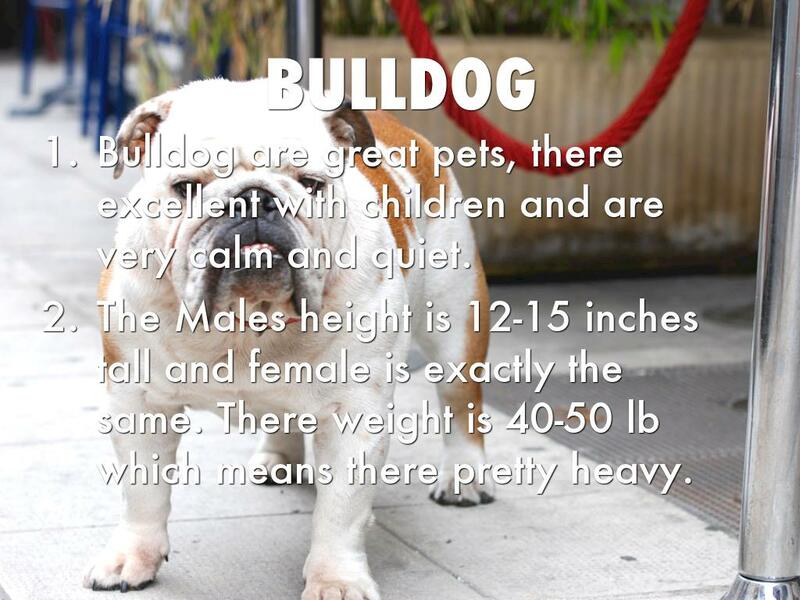 Bulldog are great pets, there excellent with children and are very calm and quiet. The Males height is 12-15 inches tall and female is exactly the same. There weight is 40-50 lb which means there pretty heavy. There colors are shades of gold and cream. Male's height is 22-24 inches tall and the female is 20-22 inches tall. 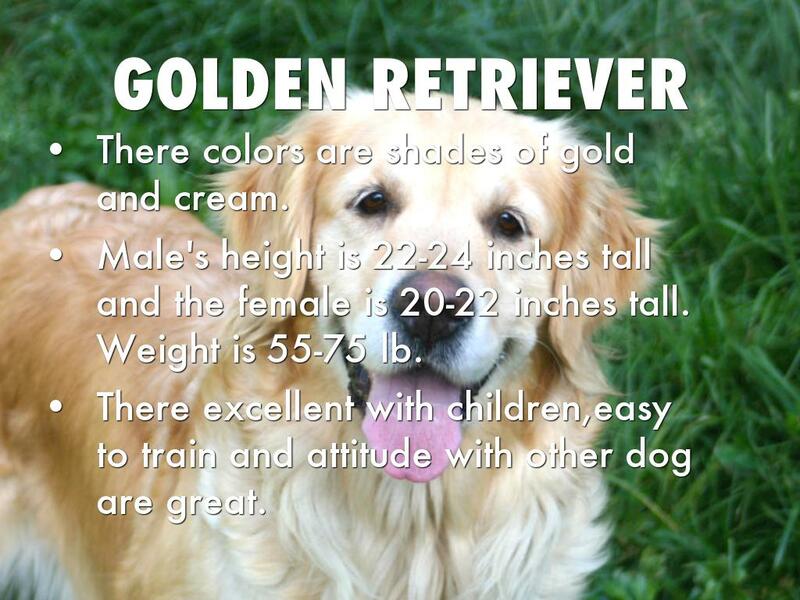 Weight is 55-75 lb. 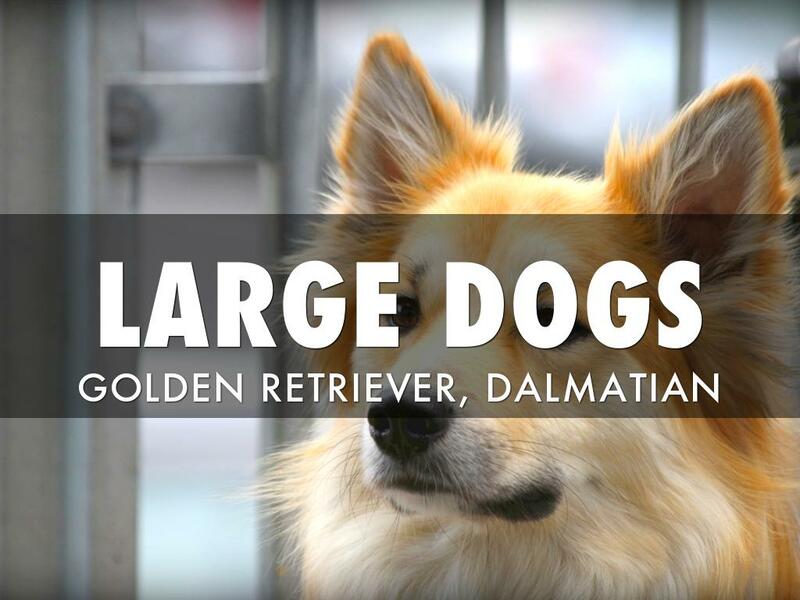 There excellent with children,easy to train and attitude with other dog are great. 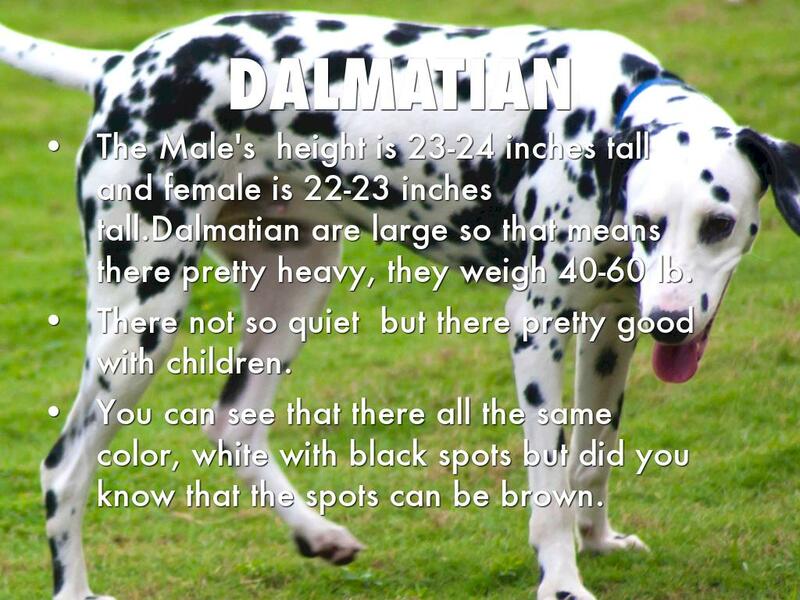 The Male's height is 23-24 inches tall and female is 22-23 inches tall.Dalmatian are large so that means there pretty heavy, they weigh 40-60 lb. There not so quiet but there pretty good with children. You can see that there all the same color, white with black spots but did you know that the spots can be brown. There colors are black with gold on there legs. These are great dogs to train, that why these dog help guide people if they can't see or has mental issues that people have. 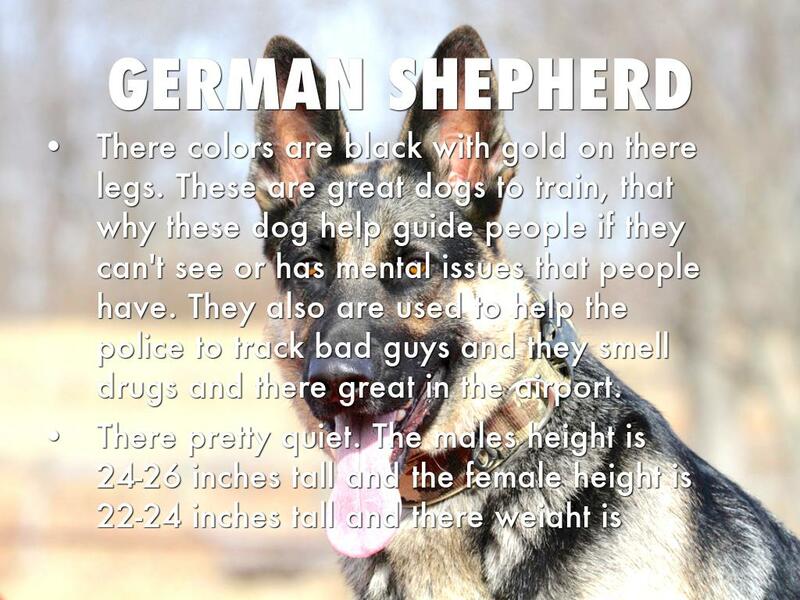 They also are used to help the police to track bad guys and they smell drugs and there great in the airport. There pretty quiet. 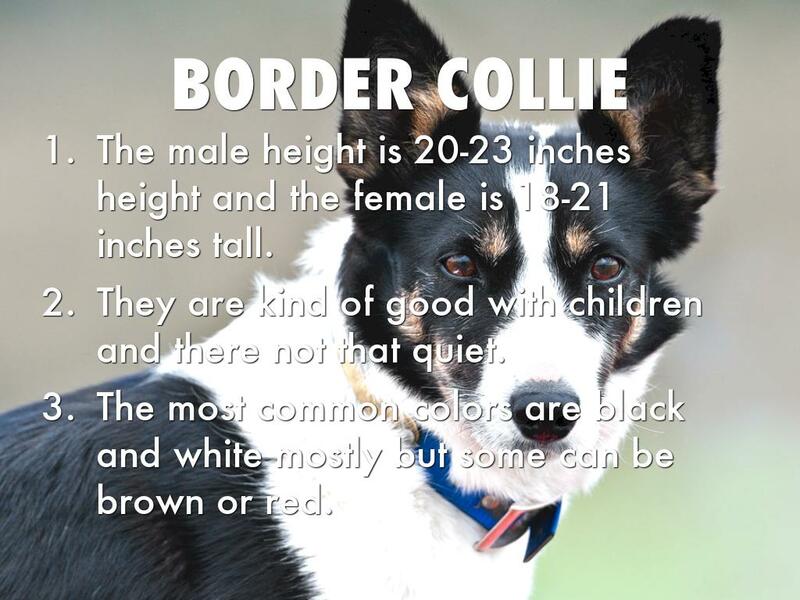 The males height is 24-26 inches tall and the female height is 22-24 inches tall and there weight is 75-95 lb.